Thank you logan5tx!!! Have to link it. Too long for the signature. 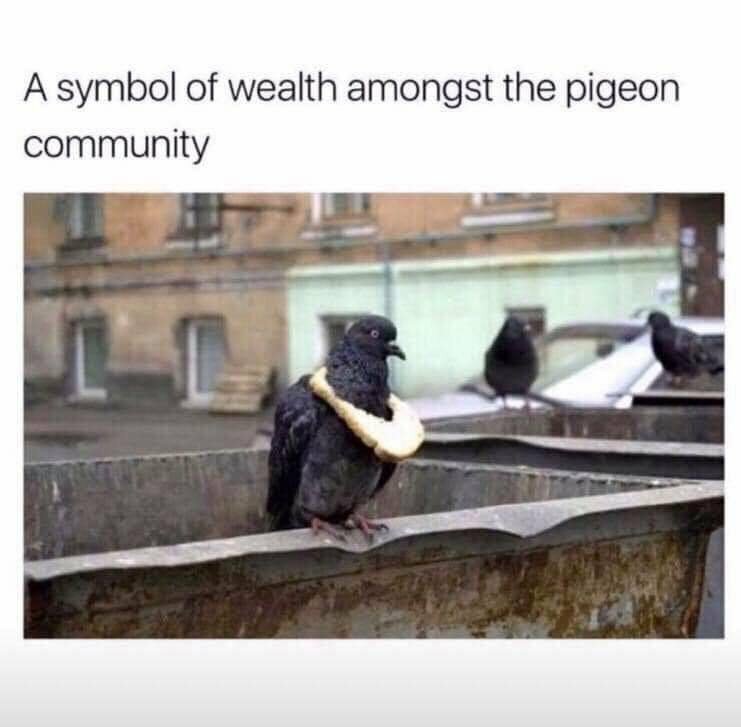 Obviously he got his bread from an authorized dealer. I wondered what that was all about! I reckon that's been over polished in some areas. Hm, which symbol is amongst sparrows?